There are thousands of sectors and their sections are held around us. They have specific criteria and have own tools and techniques that engage them different from the others. Whatever the department and the field you belong to, you will see a separate and sacred identification of that field that makes it rare from the others. Every profession needs a start and it could not be perfect until it gets some losses and unforgettable experience. Each sphere has a unique starting edge and small tiny edges are the important and principal key resources that make it more powerful and notable in front of the world. 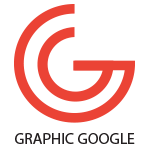 Graphic Designing is a segment in the professions of this world that helps everything to be looking in an awesome and creative graphical manner that approaches to every seeker and makes everyone to get interested with the related material. Almost everything that we saw today is a keen hungry of graphics to be maintained and for identify himself a salient feature. 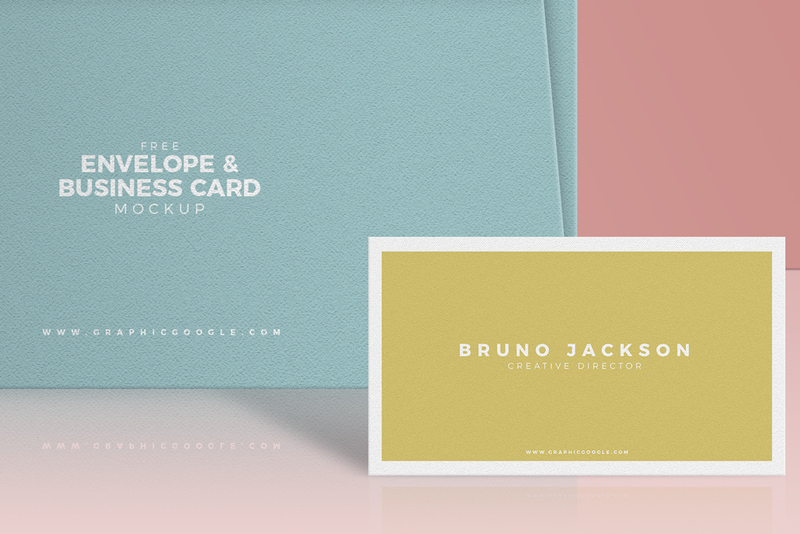 Business cards and envelope are two different type of things. These are usually made from the paper and have a different type of utilization. These piece of papers looks nice in just a white color of paper, but if we put exceptional graphics in them, then everyone who engages with them will surely become interested to watch these thoroughly instead of using them in a hurry. Now it’s a hard work of designers that continuously making each and every stuff flawless and eye catcher. 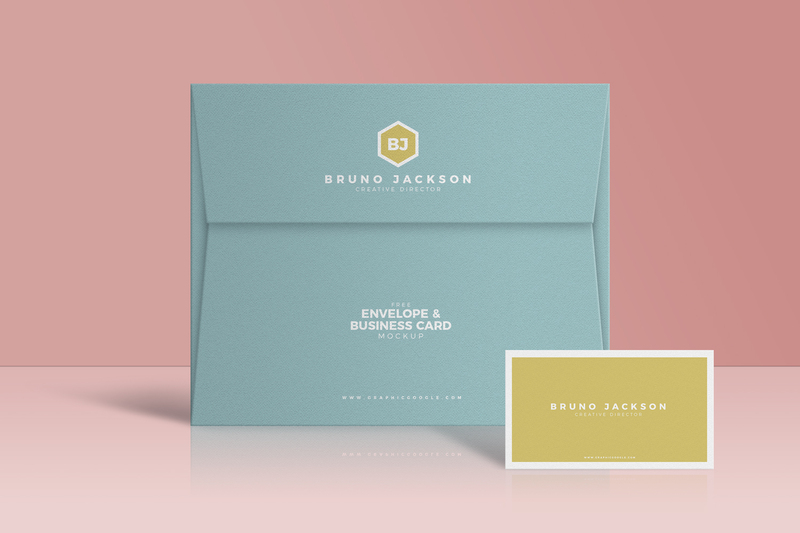 Now we are going to give the very best and beautiful graphics of Free Envelope & Business Card Mockup PSD that will be the best for you and your projects. We have made these according to your graphical needs and equip these designs with huge concepts and features. Get desire presentation via smart-object layers. So, always connected with us don’t forget to watch our daily graphics.